I first enjoyed the time warp that is Margie's Candies in the summer of 2007 when I was looking to move from Lakeview to the Bucktown/Wicker Park neighborhood of Chicago. Still close enough to bike or bus to DePaul's Lincoln Park campus, the area had a different feel from Lakeview, and Margie's was the first sign that my world was about to change. I may or may not have selected my new apartment based on its proximity to Margie's. 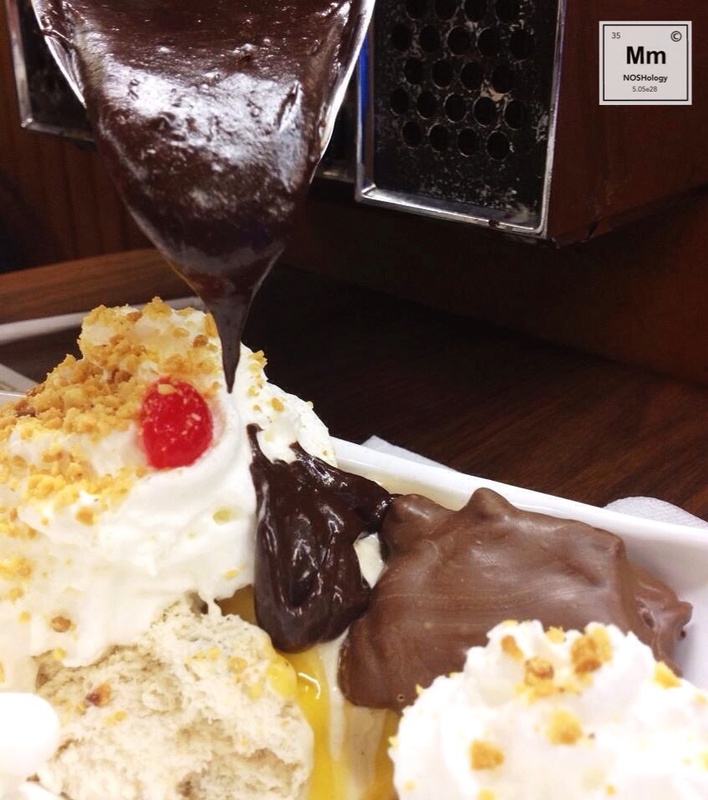 Opened by Peter George Paulos in 1921, Margie's serves up an impressive variety of ice cream in all its forms: sundae, shake, split, malt, and scoop. They've even got phosphates. If you're looking for something to-go, choose from Margie's expansive counter of chocolates, truffles, and fudge. I'm ever so partial to the turtles. You can send me a box if you'd like. The decor at Margie's must be mentioned. Much of the space feels like a time warp, with butterscotch-hued, vinyl-upholstered booths that are perfect for snuggling, now-defunct individual jukeboxes with hits from decades past adorning each table, and relics from the parlor's history, including stained glass windows, photos of the family, and memorabilia from some of Margie's famous visitors, including Al Capone, The Beatles, and The Rolling Stones. No mention of former mayor Richard M. Daley's visit to this historic Chicago ice cream parlor, but [the] rumor [I just made up] has it that his consumption of a World's Largest Sundae led to a sugar-fueled rampage, resulting in those bulldozed Xs across the runway at the former Meigs Field Airport on that fateful night in March 2003. 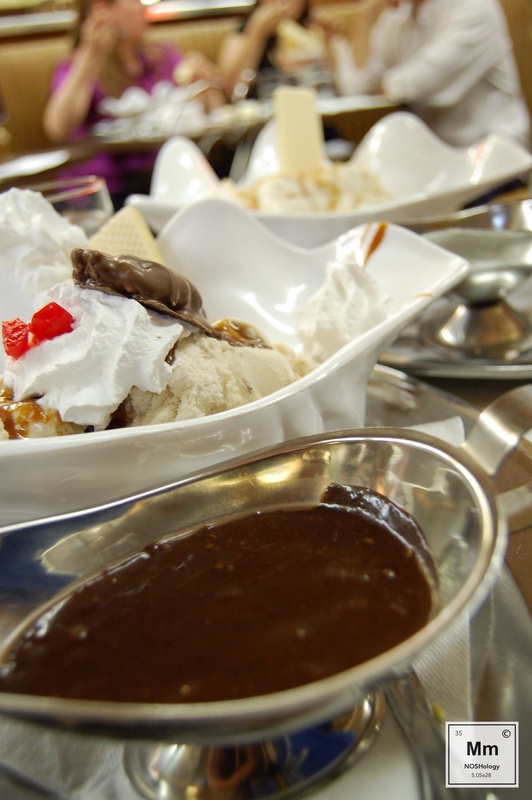 By far, my favorite part of the Margie's experience is the freaking gravy boat of hot fudge served alongside select sundaes. Yes, please. Pour it on top. Just like that. Aww, yeah. You know how I like it. Even my own mother can finish an entire sundae. You should be ashamed of yourself if you can't. Margie's Candies is located at 1960 Western Ave in Chicago, Illinois.